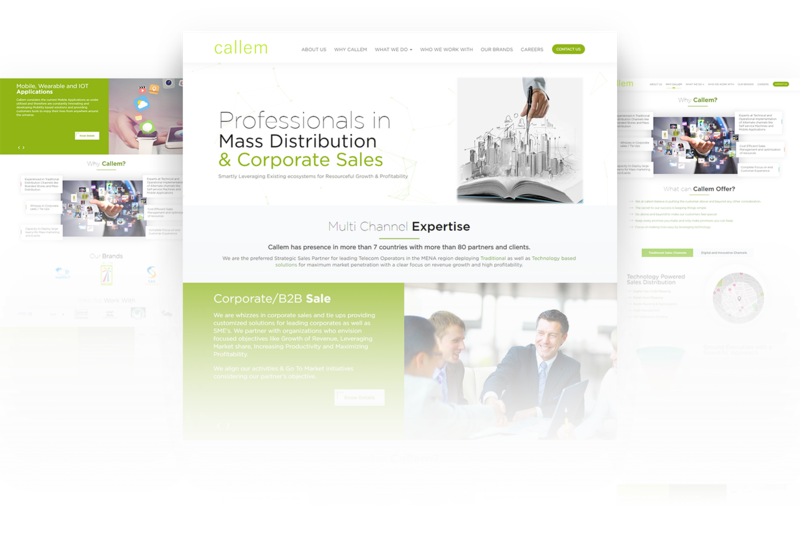 The website designed exclusively for one of our esteemed clients Callem, is a perfect combination of simplicity and robustness. 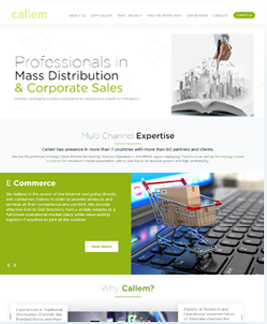 Our efficient designers and developers using latest technology have designed the website for Callem, a Saudi Arabia based company, known for its technology based market solutions with special emphasis on highest revenue, growth and profitability. 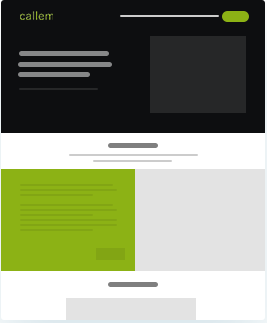 The simple website has been turned interesting with the use of picture clippings, animations, unique write ups. 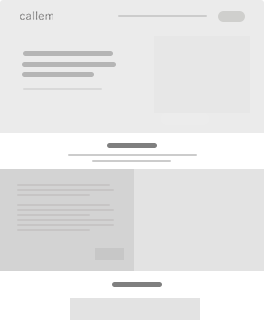 Our creative designers have uniquely designed everything to augment the online presence of Callem and earn the trust of its audience.